Okay so a group of tui is an ecstasy. I get that. Actually I like that. But there’s no way I’m barracking for that big ego-ed, Matt Preston of a bird. Hell no. The ruru is my avian hero. And appropriately enough a bunch of ruru is, in collective noun parlance, a parliament. They definitely have their heads screwed on the right way – actually they can screw their heads 270 degrees. I suspect that’s why they’re so wise –they really do have eyes in the back of their heads. And what eyes. You know how seals have those gorgeous liquid brown eyes? The ruru’s eyes are pretty much like that but with buttercup yellow sclera (that’s the outside ring).One look and you’ll be smitten. Being nocturnal -and as an aside how apt is it that some of the best photographs of the ruru have been taken by a bloke named Geoff Moon?– the ruru is often associated with the spirit world. Its call is ethereal, haunting. Sure it is also a bird of prey, but a little mongrel never did anyone any harm. That’s probably the reason it’s NZ’s only surviving native owl. And you’ve got to love a bird that knows what it wants. 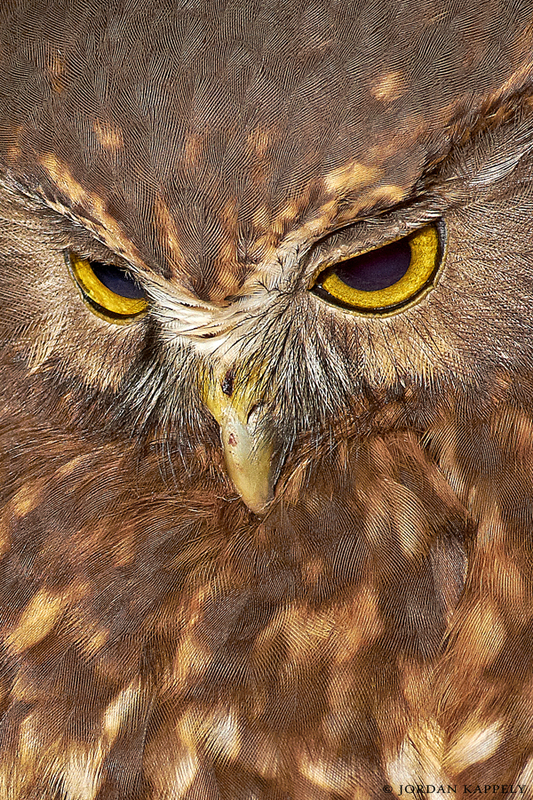 Morepork, morepork. To vote, go here. Polling closes at 9am on November 25th.